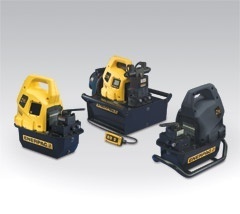 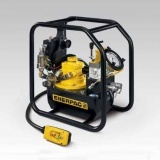 Jonel are authorised distributors for Enerpac and HydroTek, who combine the widest selection of high pressure hydraulic pumps available with reliability, durability and built-in safety to make it easy to find the right pump for any application requiring applied force. 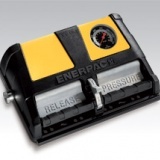 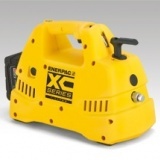 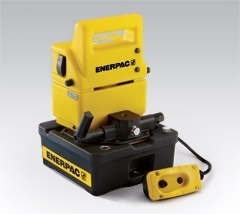 Enerpac Hydraulic Pumps are available in over 1,000 different hydraulic power unit configurations, including manual pumps, battery driven pumps, gas powered pumps, air driven pumps, and electric driven pumps, perfectly matched to Enerpac’s family of tools and accessories. 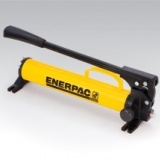 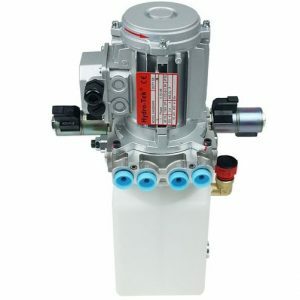 Jonel provide high pressure hydraulic pumps and valves with the Enerpac lifetime warranty, and can custom build hydraulic pumps to meet your requirements. 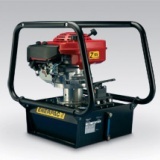 Talk to our expert team about hydraulic pump purchase.